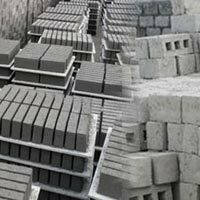 We are a distinguished manufacturer and suppliers of Solid Concrete Blocks in Karnataka, India. 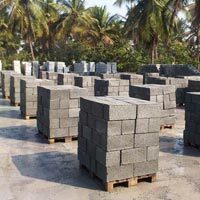 The offered range of Concrete Blocks offered by us is manufactured and designed using the highest quality materials with the help of professionals. They are known for their strength, quality and durability. 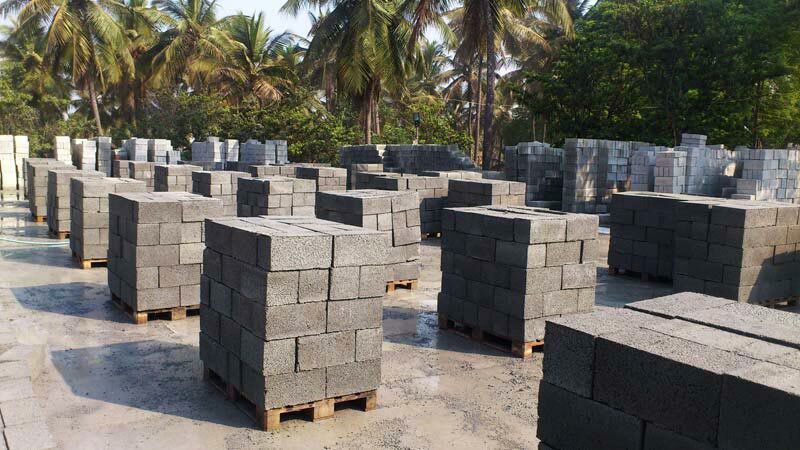 We supply the concrete blocks in varied sizes as per the demand of the client. We specialise in handling small and large orders of Solid Concrete Blocks efficiently without any scope for complaints.